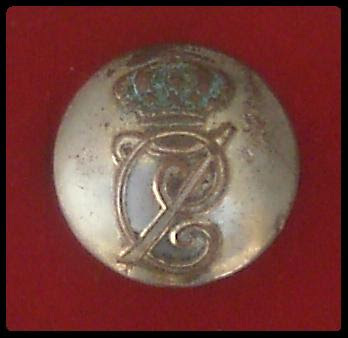 BOTÓN ORIGINAL DE LA III GUERRA CARLISTA PLATEADO CON LA C7 CORONADA CORRESPONDIENTE AL EJÉRCITO REAL DE S.M.C. DON CARLOS VII. ESCASOS EJEMPLARES Y SOLO HASTA EL FINAL DE EXISTENCIAS.